Anticipating the driverless future: Threat or saviour for cities and societies? There is still debate about timeline, but autonomous vehicles are finally coming, fulfilling a pop culture promise made since the 1940s. They will have a more profound effect on cities than the arrival of the automobile a hundred years ago. Just as with the human-driven car, there will be some upsides — like the elimination of most urban parking demand – but also profound risks. 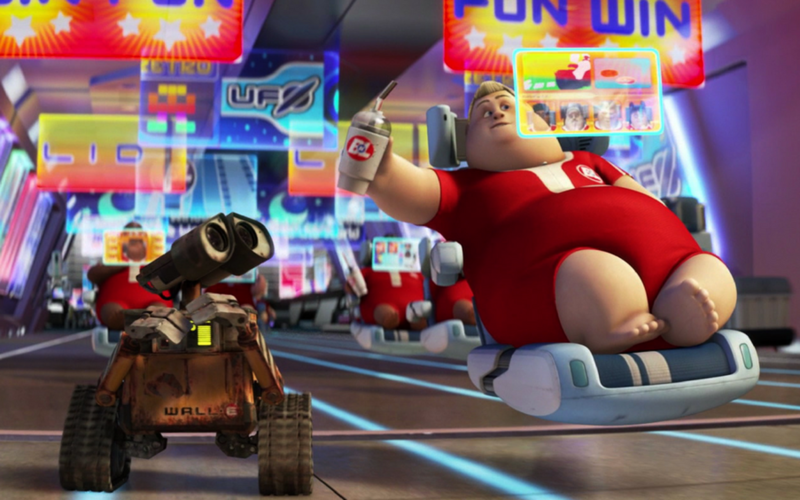 The film WALL-E predicts the public health impacts of ubiquitous door-to-door mobility. Minority Report makes us consider the implications of the biggest investor in AV technology – Google/Alphabet/Waymo – earning 95% of its revenue from advertising. And Black Mirror explores the social implications of privately managed mobility services that allow us to ride with passengers of 4.5 stars or better. 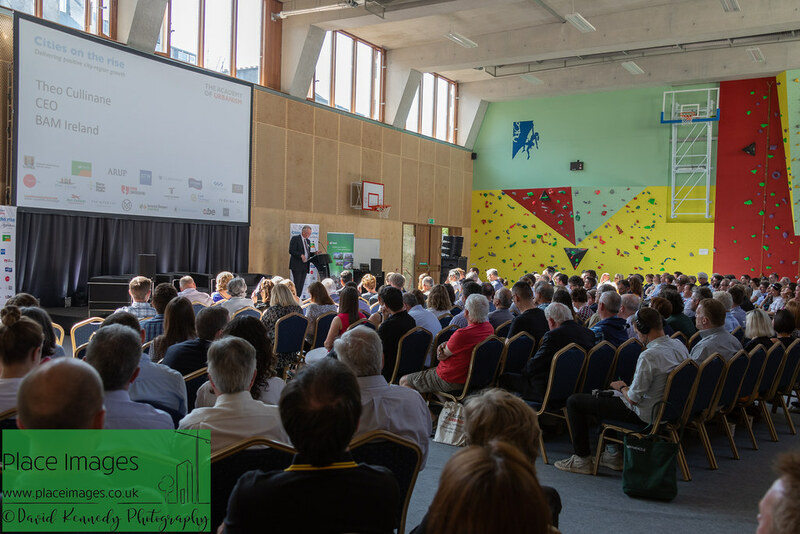 With billions being invested in hyping dusted-off visions of the City of the Future, how can cities separate fiction from reality, game through the unintended consequences, and ensure new mobility technologies benefit all people? Can we learn from our mistakes in the last century and manage the public right of way for the public good? 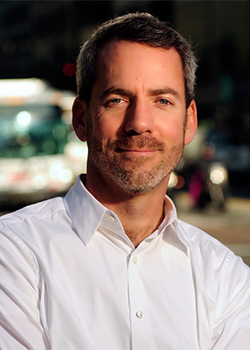 Jeffrey Tumlin is a principal and director of strategy at Nelson\Nygaard Consulting Associates, a North American transportation planning and engineering firm that focuses on sustainable mobility. For more than twenty years, he has led station area, downtown, citywide, and campus plans; his major development projects have succeeded in reducing their traffic and CO2 emissions by as much as 40%, and accommodated many millions of square feet of growth with no net increase in motor vehicle traffic.